The original. With our experience and passion you will find the perfect trail and the greatest views. 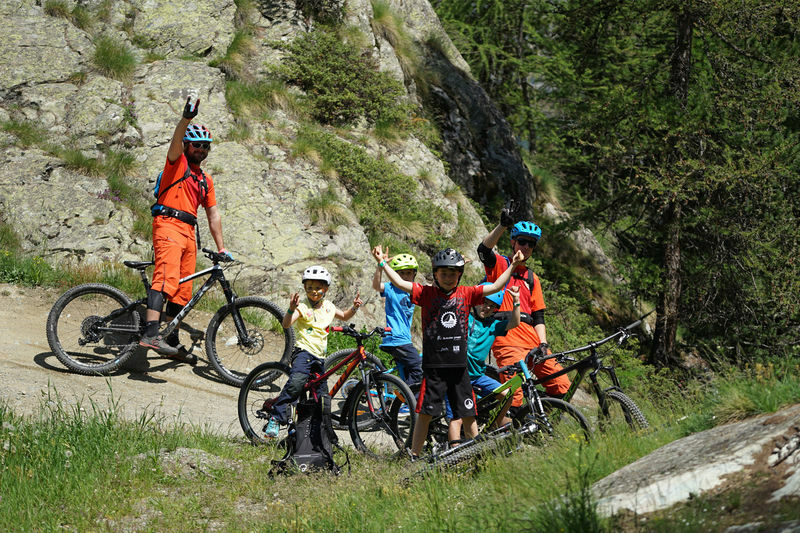 We offer guiding and skills training for every age and every rider level. 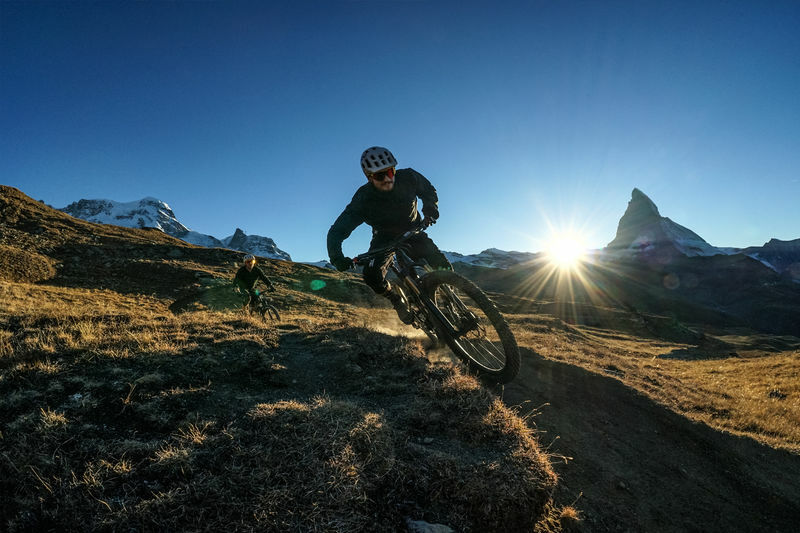 Choose one of our popular tours or let us know if you are interested in special e-bike tours, group events, heli biking or hike and bike experiences. We are looking forward to ride with you!